The Germans will probably cancel the Eurohawk drones programme, said Reuters agency today. The reason for such course of events is not the cost of the drones itself, but thes cost of adapting the drones to the European airspace standards which are set by European Aviation Safety Agency. The bill itself is going to be up to 600-700 million euros. And it is not certain whether that would be the final aggregate price of introducing the Euro Hawk system into service. Currently, the Germans have only one Global Hawk drone and are planning to buy 4 more. The budget allocated to the procurement of the drones is about 1,2 billion Euro. Nevertheless, that information would be meaningless in the light of the budget cuts that happen all over the world due to the global economic crisis. 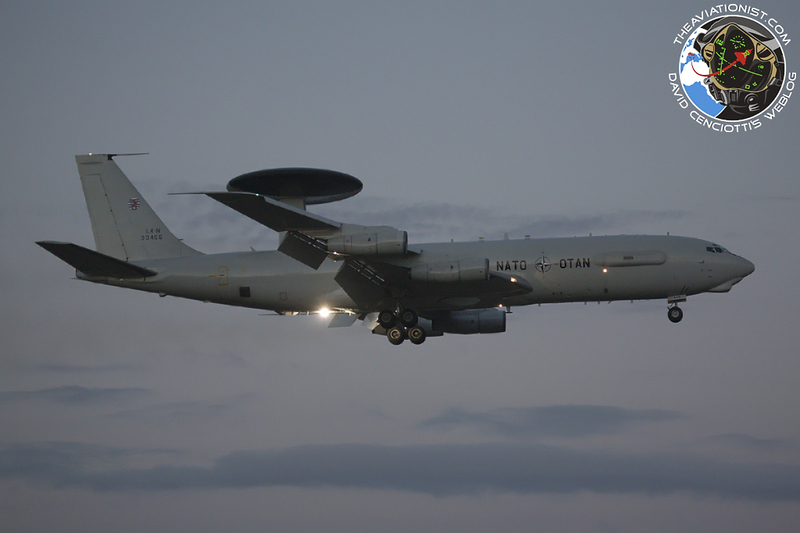 However, the NATO European strategy assumes that the drones would be used to patrol the areas of the Eastern end of NATO territorries, as TheAviationist analysed it earlier this year. 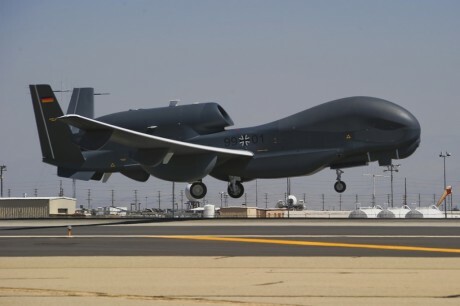 Based on Northrop Grumman’s RQ-4B Block 20 Global Hawk, Eurohawk was meant to be used as an ISR (Intelligence Surveillance Reconnaissance) platform by the German armed forces. Taking into account the fact that the Germans would supposedly not buy the above-mentioned drones, the whole concept of AGS (Alliance Ground Surveilance) is not as certain as it was earlier.